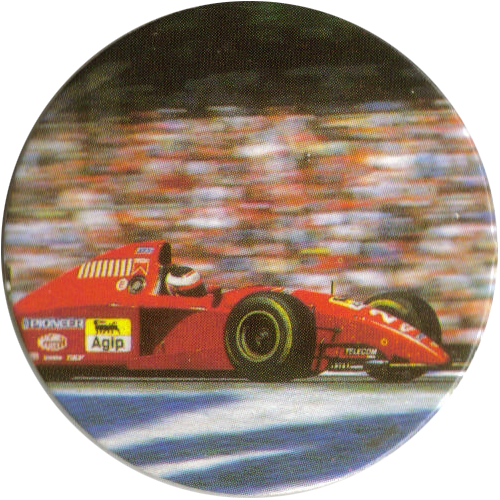 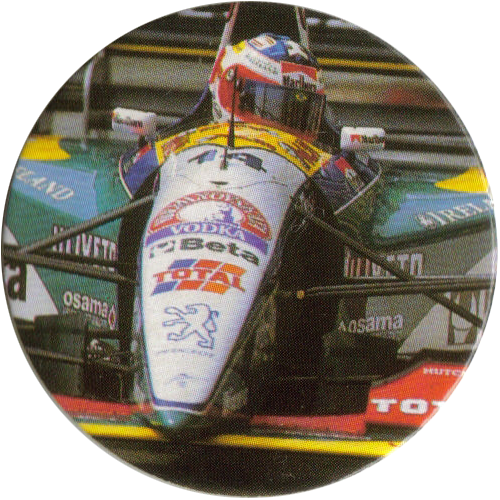 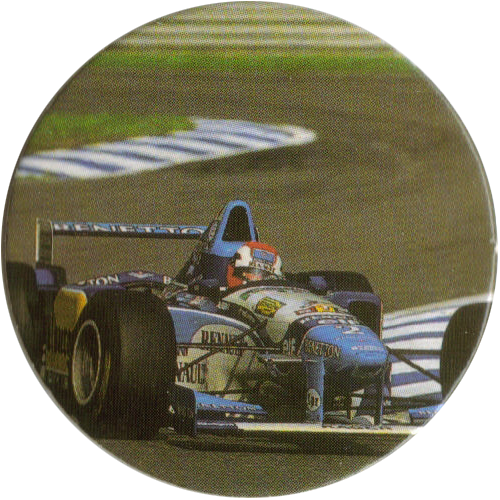 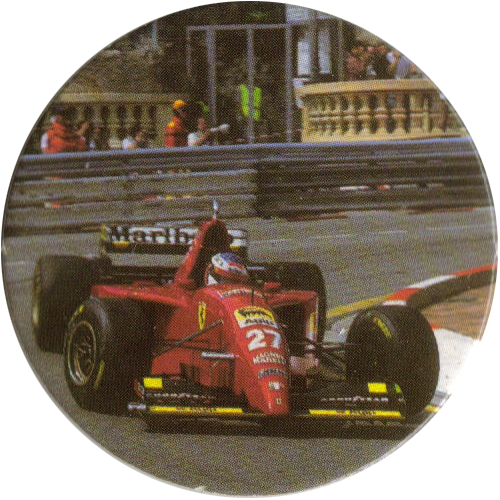 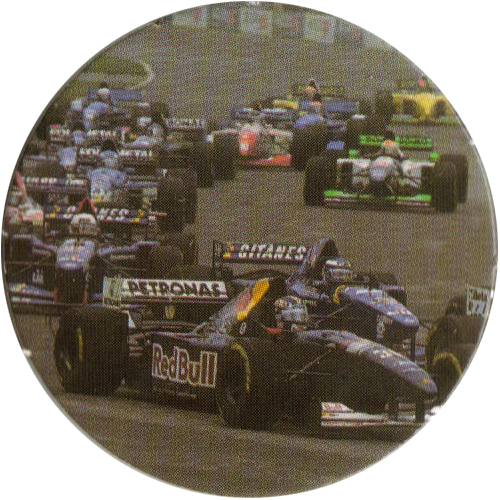 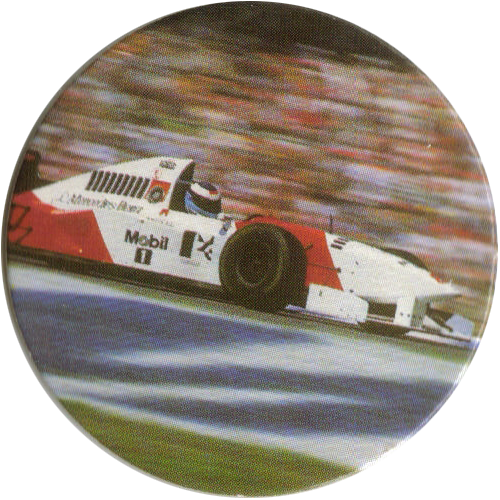 Info:These caps feature various drivers and cars from the 1995 Grand Prix races held in San Marino, Deutschland, and Canada. 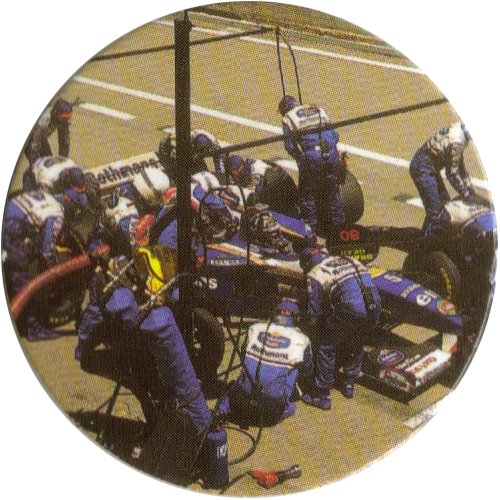 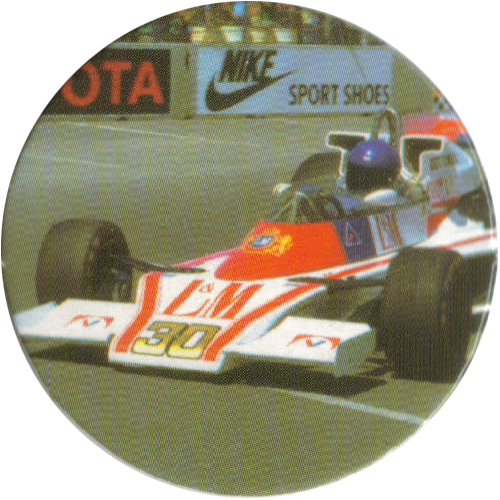 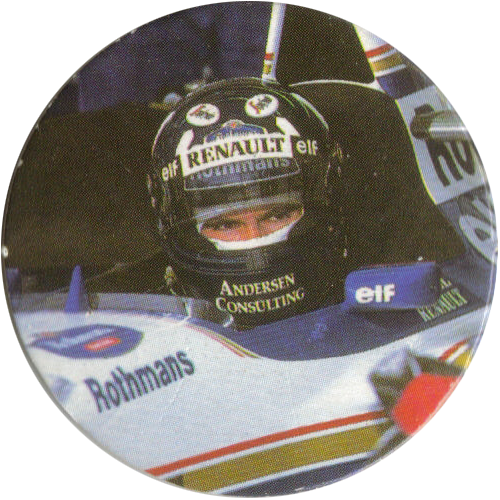 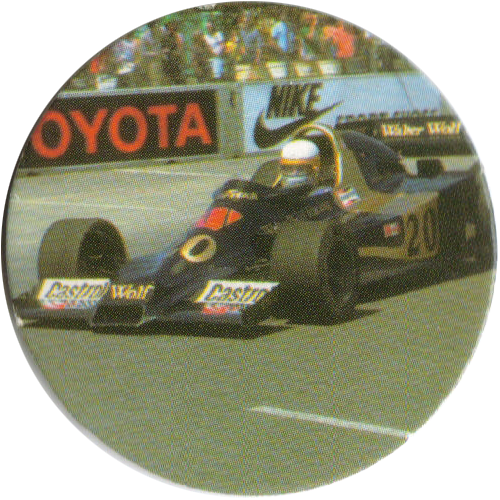 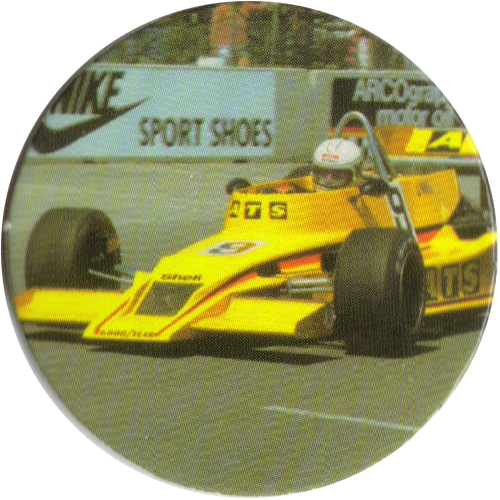 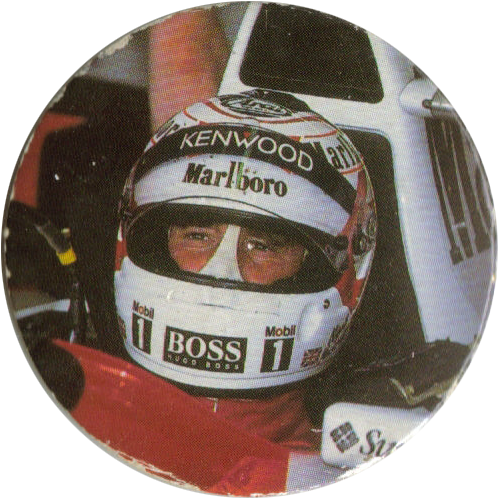 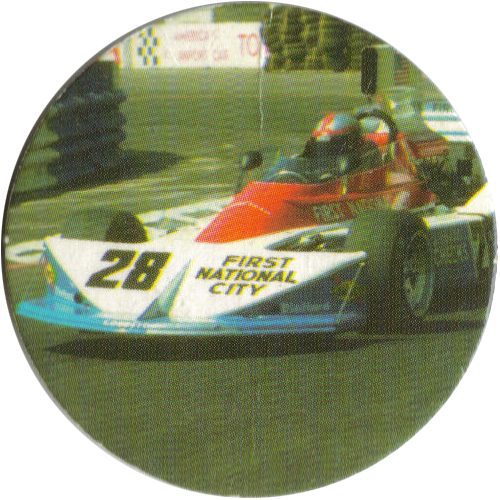 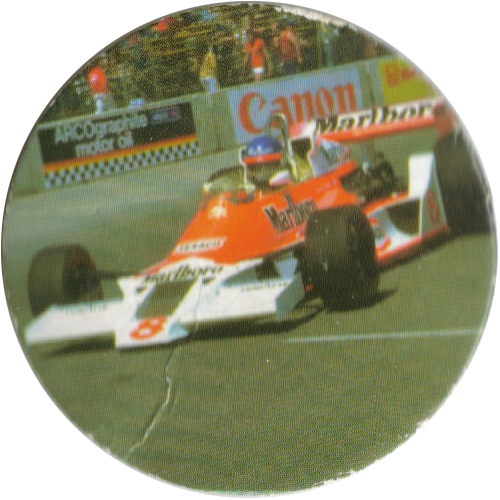 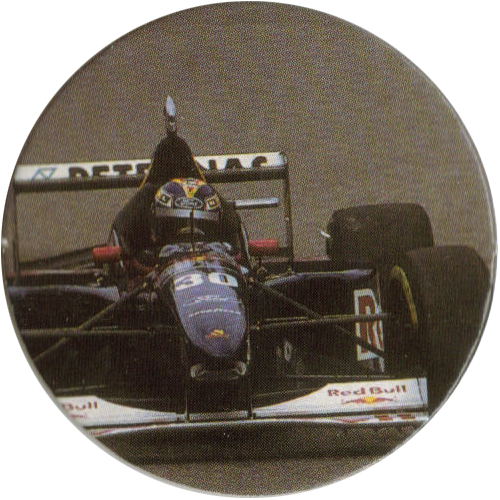 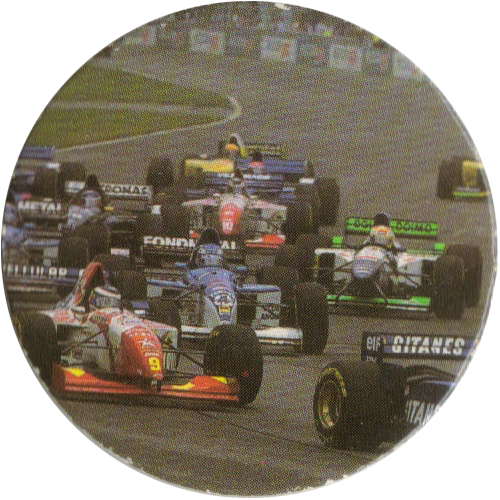 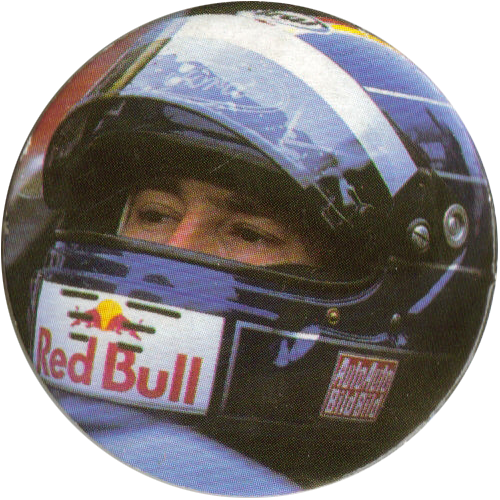 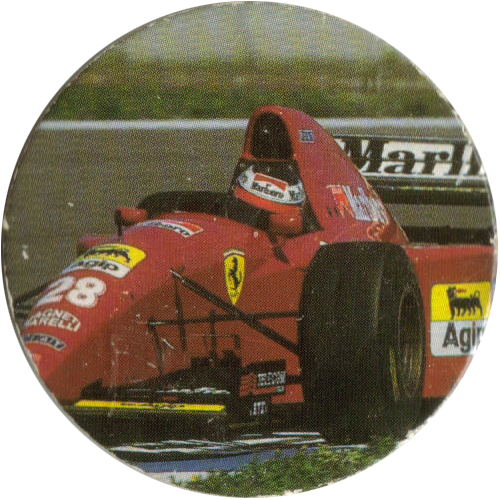 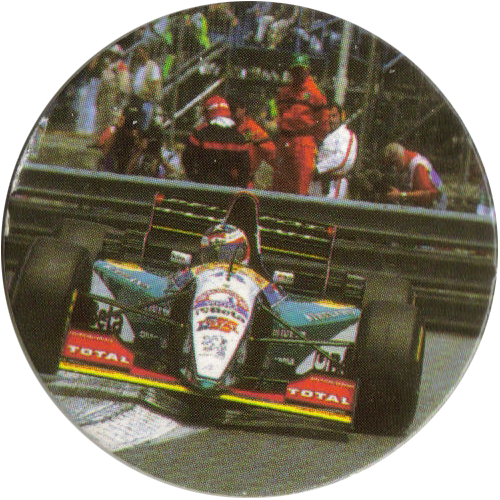 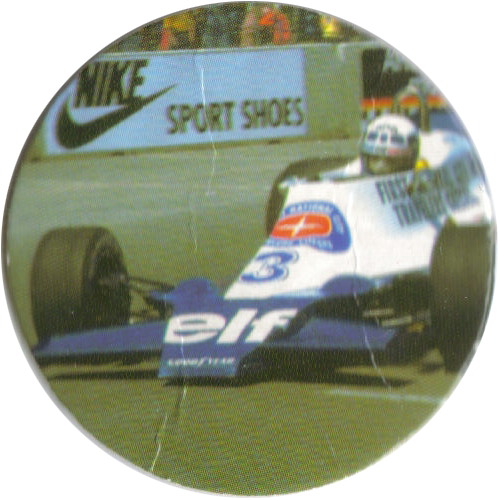 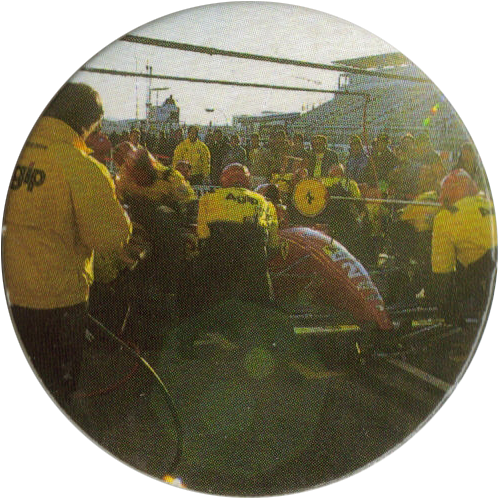 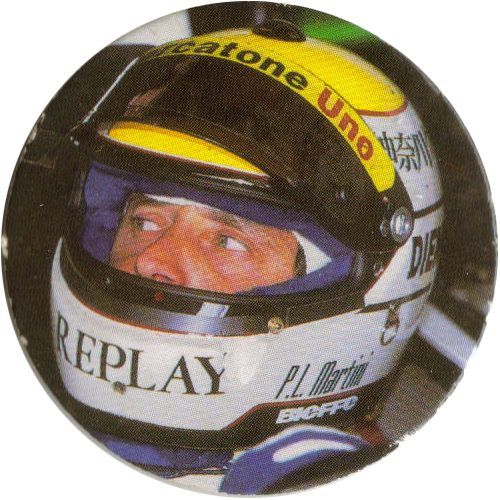 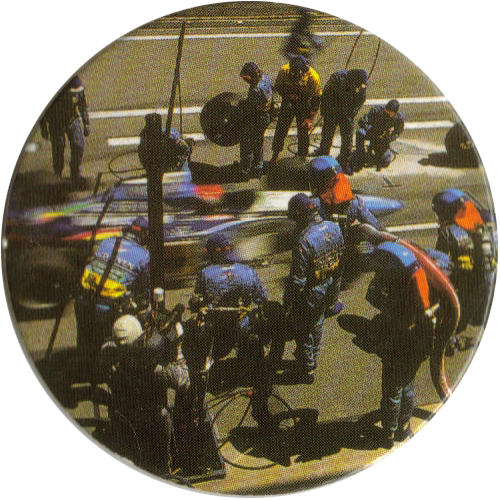 On the back of each cap it gives the name of the driver depicted, the name of the team they were driving for, and the Grand Prix the photo was taken at. 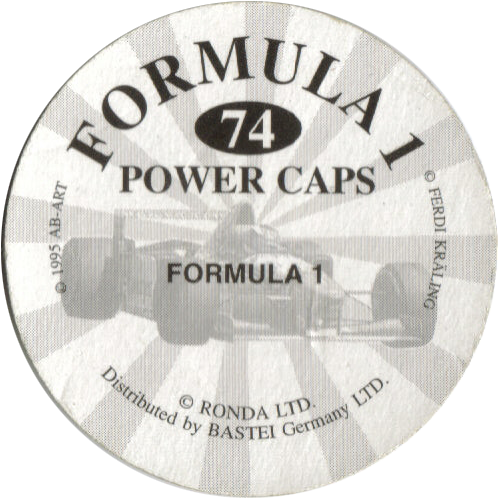 The caps were produced by Ronda Ltd, who also made Hoppies, and distributed by Bastei Germany Ltd. 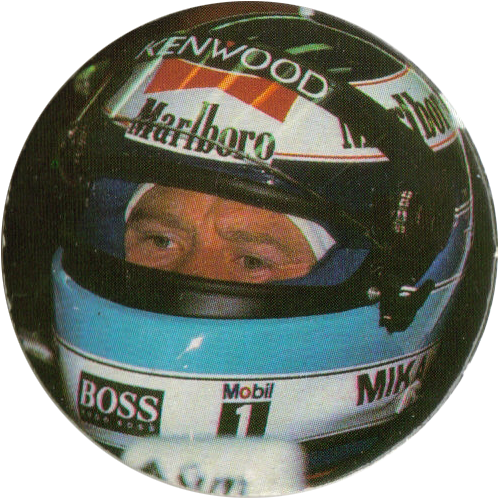 Thanks to Silke for the scans of these caps.